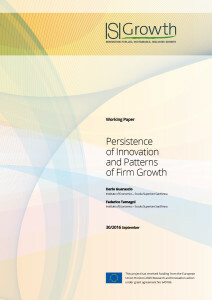 In this work we test if persistent innovators, defined according to different innovation activities (R&D, product and process innovation, patenting) grow more than other firms, and if innovation persistence can contribute to explain the so far little evidence in favor of persistence in growth itself. We exploit a somewhat uniquely long-in-time dataset tracing a representative sample of Spanish manufacturing firms over the period 1990- 2012. 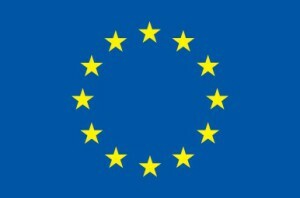 This allows to overcome the difficulties in the definition of persistent innovators traditionally based on innovation surveys. Our findings, against the expectations, support that persistent innovators do not generally outperform the other firms. First, they do not grow more, and actually we find that, despite some variation across innovation persistence indicators, they even grow less than other firms in the top-quantiles of the growth rates distribution, that is among high-growth firms. Further, persistent innovators do not show higher growth persistence than other firms, in none of the quantiles of the growth rates distribution, independently from the innovation persistence indicator considered.